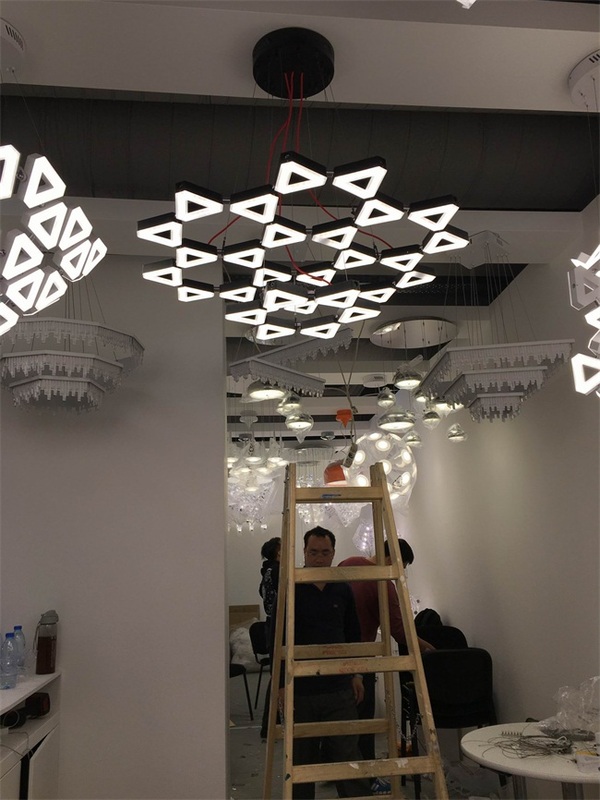 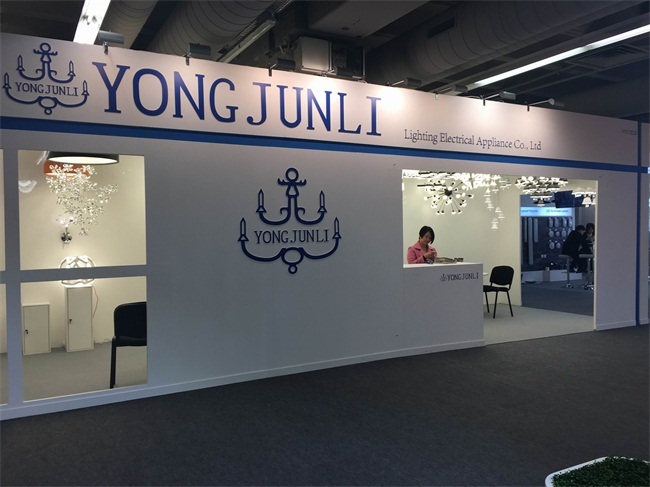 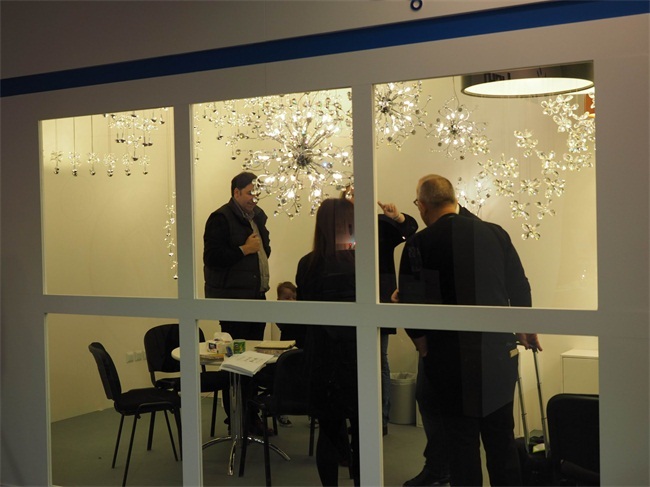 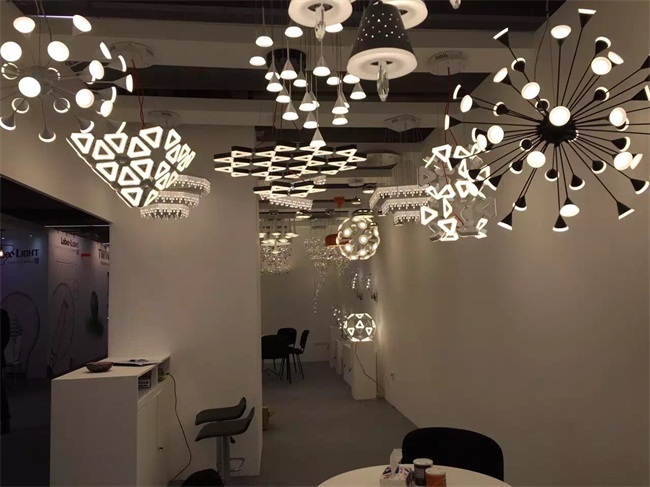 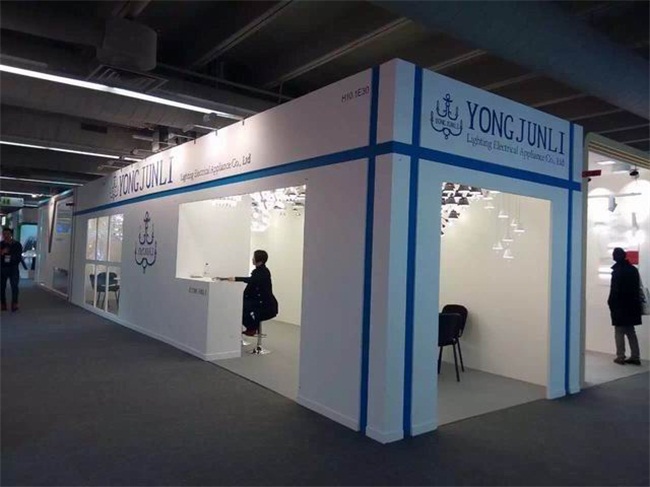 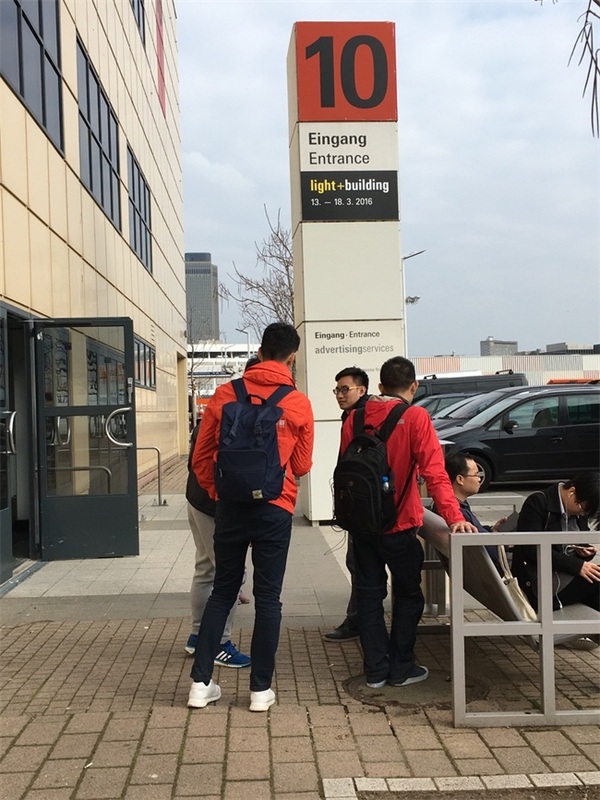 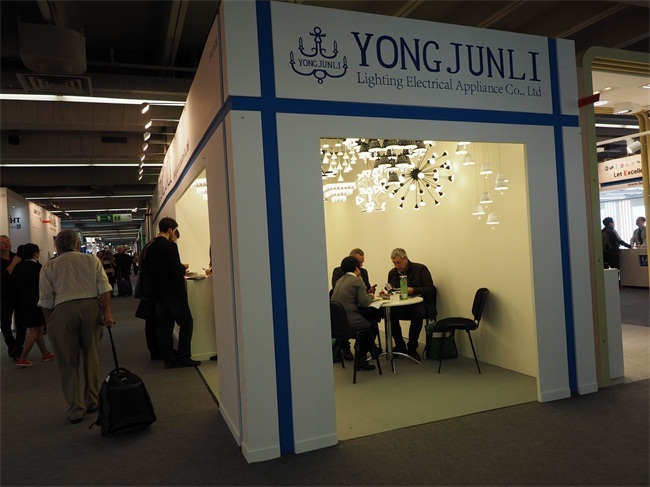 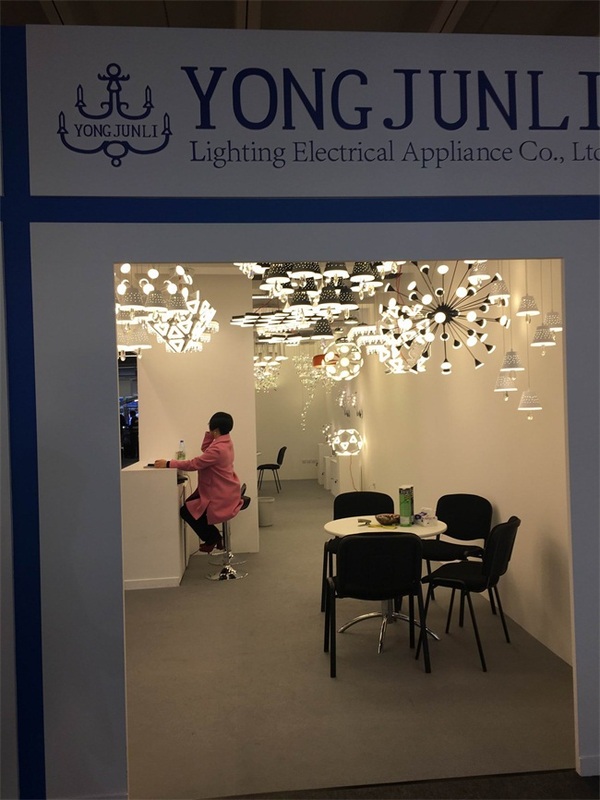 YONGJUNLI attened Light + Buliding fair in Frankfurt, Germany , is first time had sand in Hall 10.1 E30. 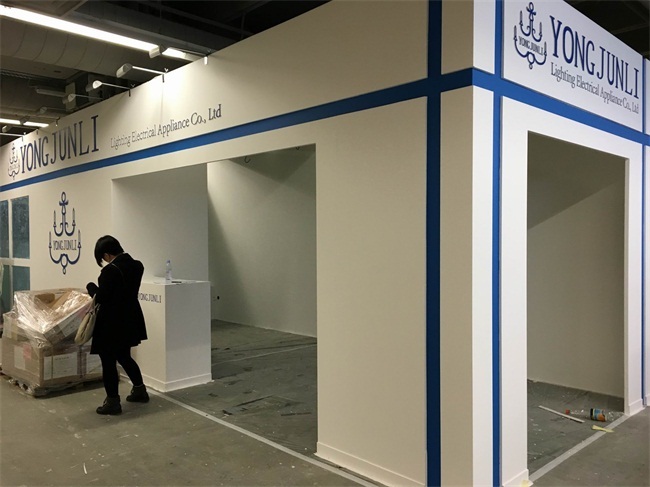 We decorated the booth in two days. 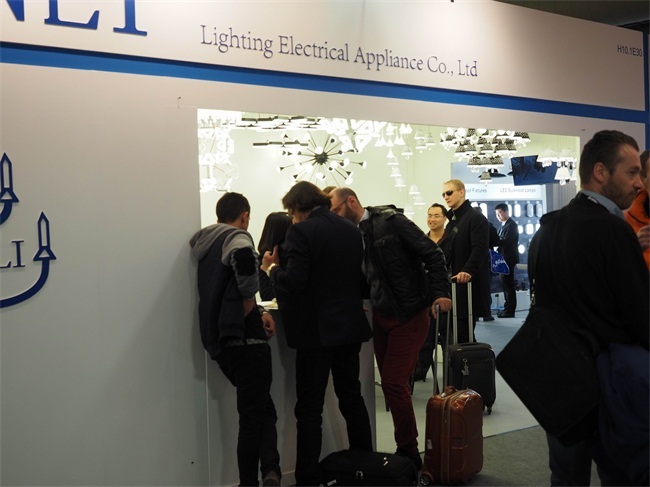 We had rich experience for exhibition, so we did every thing good, fast. 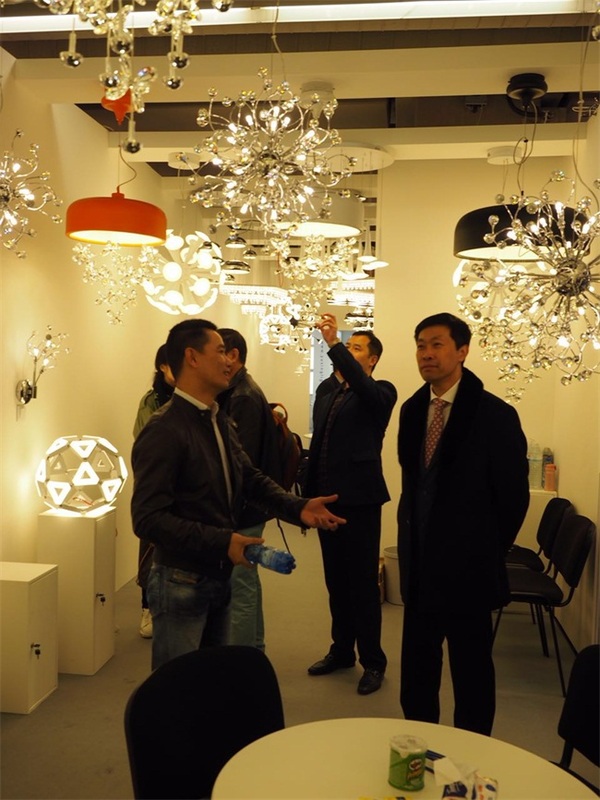 March 13th, the exhibition opened. 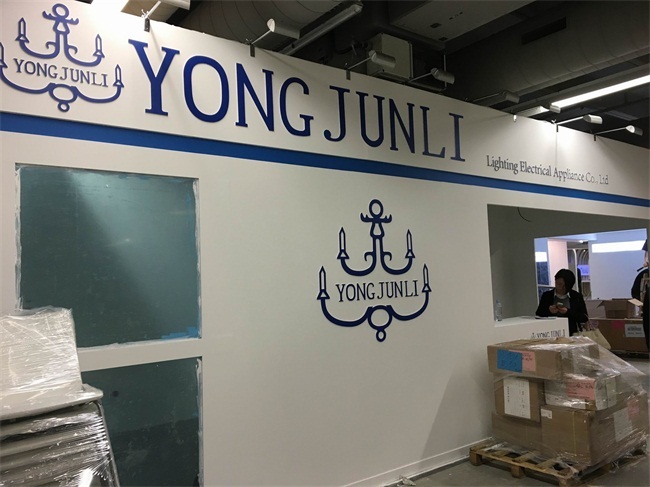 especially USA, Europe, Australia... Custmoers favor the new design very much. 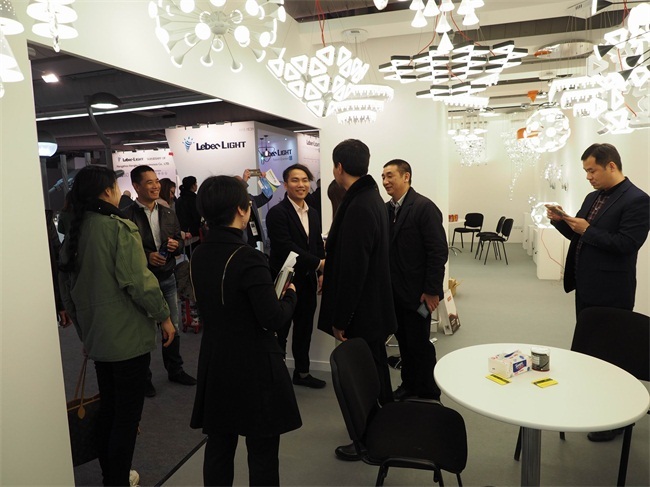 It was our honor that the goverment officer of GUZHEN Town visited our booth.